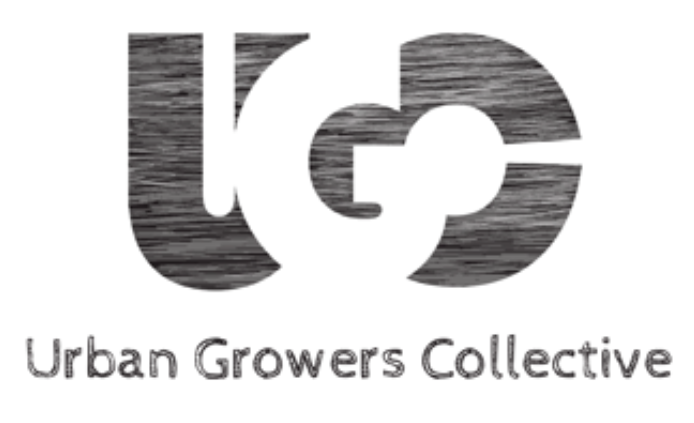 In partnership with Heartland Alliance, UChicago Urban Labs, and the City of Chicago, Urban Growers Collective is one of several partner job-placement sites for adult African American and Latino men employed through Heartland Alliance’s 24-month job-training program. READI Chicago is an innovative response to gun violence in Chicago. The program connects people most highly impacted by gun violence to paid transitional jobs, cognitive behavioral therapy, and wrap-around support services to help them create a viable path for a different future, and to help reduce violence in the city’s most impacted neighborhoods. READI Chicago is a two-year engagement – 18 months of a paid transitional job, cognitive behavioral therapy and support services, plus an additional six months of follow-up case management and coaching support to help participants successfully transition to unsubsidized employment. Given that the individuals we are trying to reach are hard to engage, READI Chicago is allocating up to one year of community-based outreach services to enroll participants in the program. READI Chicago outreach workers relentlessly engage individuals who are most highly impacted by gun violence involvement. READI Chicago relies on the expertise of community-based practitioners (outreach organizations and transitional job providers) and partners in the criminal justice system (Illinois Department of Corrections, Cook County Sheriff’s Office) to identify participants. In addition, READI Chicago uses predictive analytics, in the form of the Urban Labs Risk Assessment, to identify and subsequently connect individuals with outreach workers. 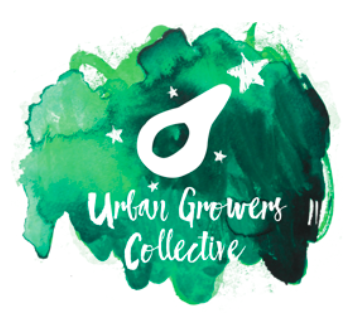 The Urban Labs Risk Assessment was developed by the University of Chicago Crime Lab, as a complement to, not a substitute for, the knowledge and experience of practitioners. READI Chicago provides participants with a viable opportunity to make real change in their lives in part by connecting them to 18 months of paid, transitional employment. Transitional employment provides time-limited subsidized work experiences that help individuals who are chronically unemployed and have barriers to employment establish a work history and develop skills to access unsubsidized employment and progress in the workplace. Low barriers to entry enables participants to rapidly begin developing new routines and relationships that are designed to promote safety, and to experience on-the-job learning and skill development that ultimately prepare participants unsubsidized employment. READI Chicago’s 18-month career pathway allows participants to assume increased responsibilities and access to sector-based training. READI Chicago infuses the principles of cognitive behavioral therapy throughout the program, including through regular participation in clinician-led group sessions. Cognitive behavioral therapy (CBT) is a proven approach to support behavior change. Research has shown that gun violence is often the result of split second decisions. CBT is designed to help individuals slow down their thinking and respond less automatically in stressful situations – thus leading to better decisions. CBT helps to create space between impulse and action. READI Chicago outreach workers, coaches and work crew staff work together to provide participants critical supports and access to services to help set them up for optimal and sustained success in work and in life. Participants spend regular time in one-on-one sessions with coaches to work on their personal and professional development plans. Given that a majority of READI Chicago participants have grown up in poverty and endured multiple traumas, READI Chicago staff assess and, wherever possible, refer participants to mental health services, housing, legal services, and other critical supports. Work crew experiences enable participants to develop skills in safe environments. Diverse work sites create opportunities for participants to practice skills and gain knowledge that informs their personal and professional development goals. Participants explore employment sectors of interest and implement their individualized professional development plans in preparation for unsubsidized employment. Participants transition into full-time, unsubsidized employment, with continued engagement in cognitive behavioral therapy and case management. Participants engage in ongoing coaching as they navigate their unsubsidized employment opportunities. Sign up today for the latest news.